Michael is the firm’s primary litigator. Before entering private practice, Michael was a State Solicitor of the Office of the Solicitor General (OSG), where he worked for eight years. While he has an education geared for corporate law practice, he acquired considerable government litigation experience at the OSG when he represented the Philippine Government in several highly significant and publicized cases and was involved in government policy creation and improvement. Michael is also currently a Legislative Consultant with the House of Representatives of the Philippines. Michael earned his dual degrees of Masters in Business Administration and Juris Doctor (MBA-JD) from the consolidated program of De La Salle University and Far Eastern University in 2008. 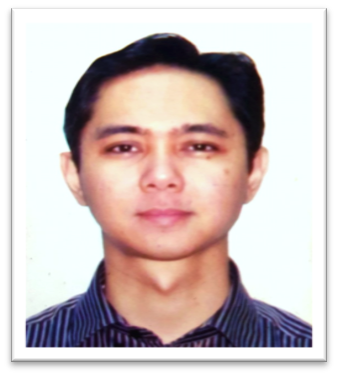 He passed the 2008 Philippine Bar exams and took his oath in 2009. Michael is a holder of a Bachelor of Arts, Degree in Philosophy, from the Ateneo de Manila University. Michael also completed the Public Financial Management Executive Education program of the Harvard Kennedy School of Government and the Advanced Arbitration and Mediation Program of the International Law Institute and Georgetown University. Civil Law Litigation, Criminal Law Litigation, Special Proceedings, Government Contracts and Transactions, Political and Government Law, and Private Contracts. Our apologies, our website is currently being innovated.